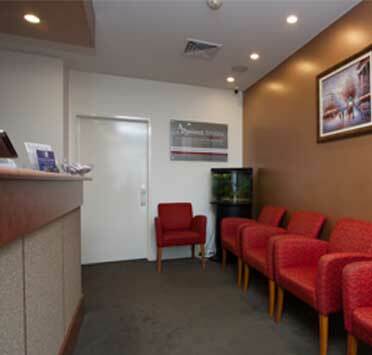 Forum Dental Centre Belmont is a participating dental provider for the Department of Veteran’s Affairs patients. 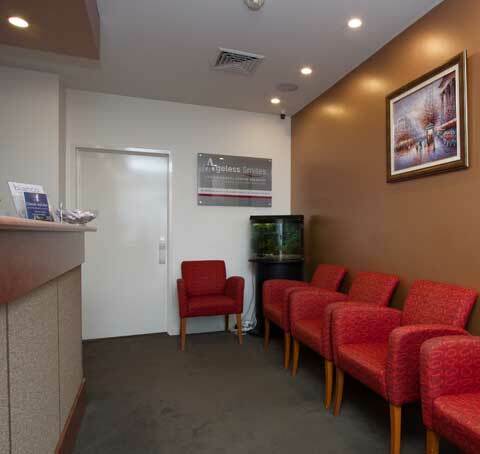 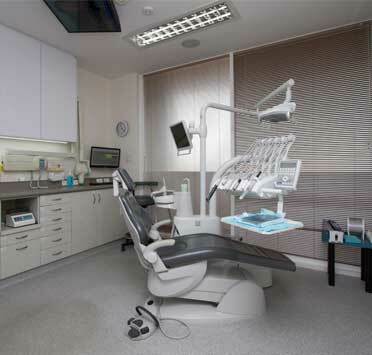 To do this a dentist must be registered with the Dental Board of Australia and comply with a range of standards. 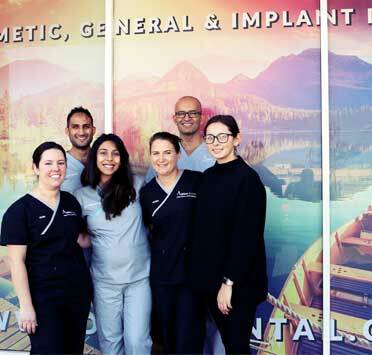 We agree to accept DVA treatment arrangements and fees and provide quality preventative dental services to the members of the Veteran community. 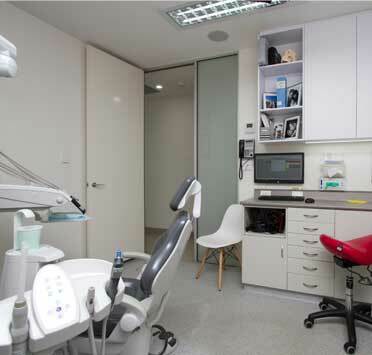 We are able to provide prevention of oral disease treatment, general dental, denture construction, and ongoing dental care services to all Veterans. 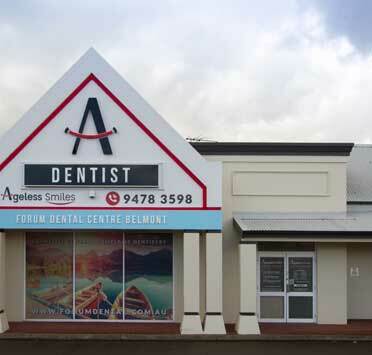 It’s just one way we at Forum Dental Centre Belmont values our Veteran community.